For the uninitiated, Gundam Breakers (or Gundams) are essentially characters from the Gundam franchise of Anime, Films, Television Shows, Books etc by Bandai. To give our readers an idea of just how massive the entire franchise is, we can take a look at the massive $ 80 billion revenue the franchise earned in 2014.Naturally, with every franchise that is successful to this extent, Gundam has inspired numerous games in it’s lifetime. 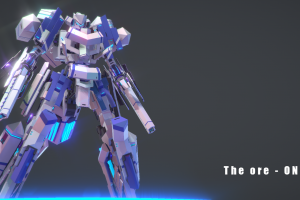 The latest of which, and the one we’re going to talk about here, being “New Gundam Breaker”. 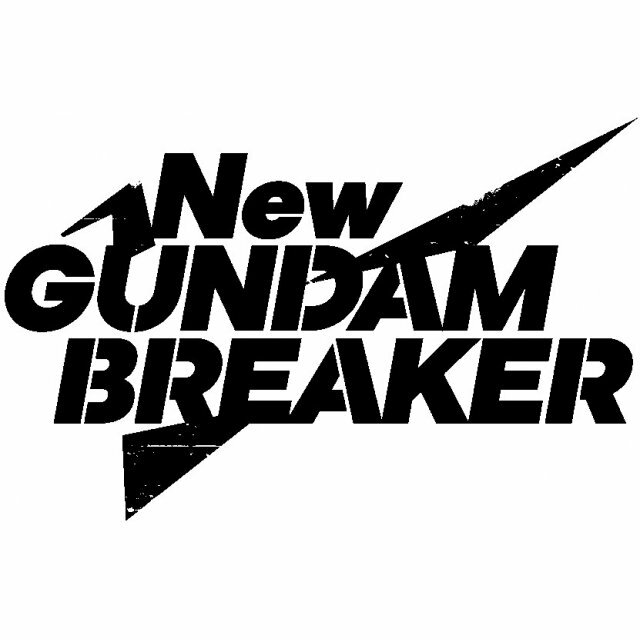 “New Gundam Breaker” was recently announced by Bandai Namco for the PlayStation 4. 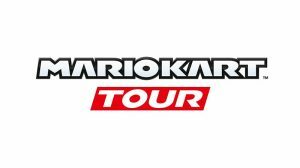 The announcement was accompanied by a trailer and an estimated release date of 2018. 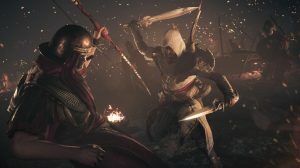 The game will initially launch in Japan and then eventually make it’s way to South-East Asia and the west. 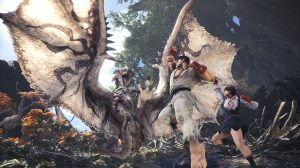 Famitsu, a weekly publication in Japan which focuses on video games, recently shed some light on the game and a few small details about it. 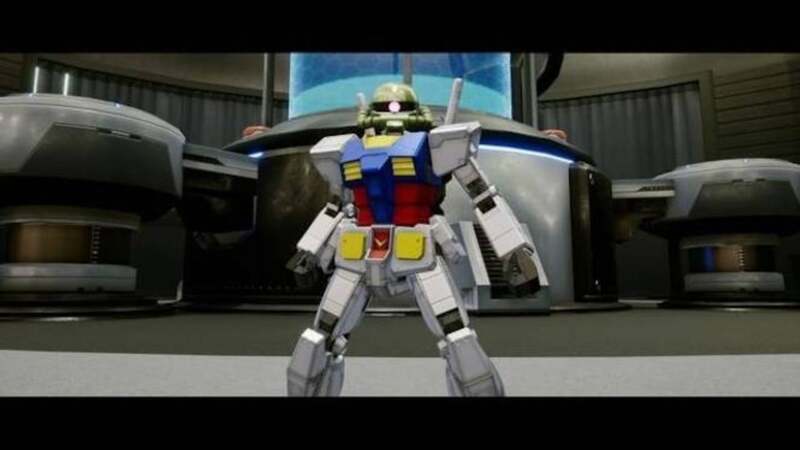 To begin with, the game is completely based on the plastic iterations or models of Gundam characters which are called “Gunpla”. 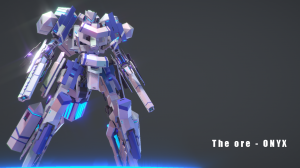 In the game, the players will be able to customise their Gunpla to their content with the parts they have at hand. What’s even more interesting is, players can switch parts from their Gunpla in the middle of a battle. The battles take place on various battlefields( New Gundam Breaker” has a study table as a battlefield”) and players must battle one another in order to steal parts from the other player and then to add them to their “Gunpla” which can also be done mid battle. 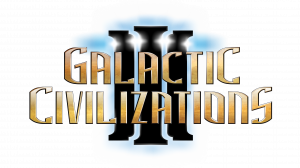 The game also features a single player mode for those not interested in multiplayer battle. 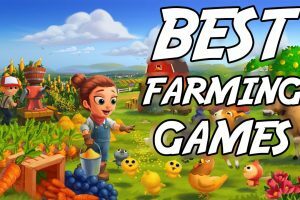 A co-op mode in which teams of three battle against each other in hopes of achieving the higher score also exists. “New Gundam Breaker” will also be unique in the sense that two “Gunpla’s” size difference will be apparent on the field. The maximum size ratio between two Gunpla’s in the game has been said to 1 is to 60. “New Gundam Breaker” will release for the PlayStation 4 sometime in 2018.